Onlinewritingtips.com is managed by Philip Bowne. 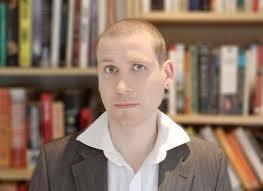 Phil is a recent graduate of English Literature and Creative Writing from the University of Gloucestershire. 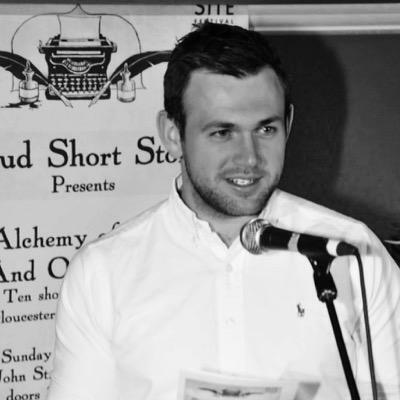 In the UK, his short fiction has been published by The Lampeter Review, Sein und Werden,and Birkbeck University’s Writers’ Hub, and his short story ‘Cows Can’t Jump’ was selected as one of ten winners of the Stroud Short Stories competition. In the US, his short story ‘Forget-Me-Not’ won the Bartleby Snopes short fiction competition, and his work has appeared in other publications such as WORK, Gravel, BlazeVOX, The Atticus Review, and the Maple Tree Literary Supplement, in Canada. He has worked as a travel writer on a month long InterRail blog for Endsleigh which detailed his experiences travelling around Europe.The Guardian published an article of his based on the trip in November 2014. Phil is in the process of writing his first novel. The website was lovingly conceived by D.D. Johnston, whose first novel, Peace, Love, & Petrol Bombs, was a 2011 book of the year in The Sunday Herald. It has been recorded as an audio book for audible.com and translated into Spanish as Paz, amor y cócteles molotov. His second novel, The Deconstruction of Professor Thrub, was a 2013 book of the year in The Morning Star, where it was described as “determinedly extraordinary”. The Secret Baby Room, a mystery suspense thriller, was published in 2015. His short fiction has been shortlisted for the Bridport Prize and he has years of experience teaching Creative Writing – he is a Senior Lecturer at the University of Gloucestershire where in 2013 his excellence as an educator was recognised with a University Teaching Fellowship. 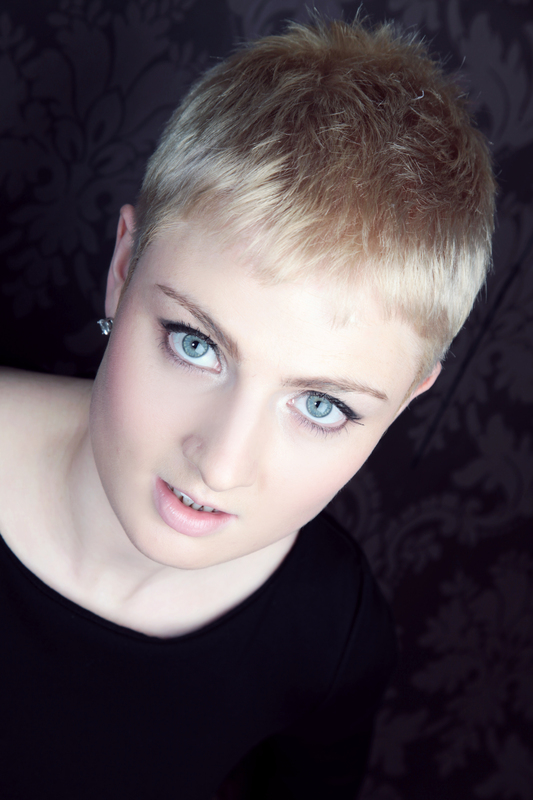 In delivering onlinewritingtips.com, he’s supported by Lucy Tyler and Tyler Keevil. Lucy’s plays have been performed in London, Berlin, and New York. They include The Operators, which in summer 2011 ran in Washington to critical acclaim, and The Measurements of a Murderer, which has recently been anthologised in Scenes for a Diverse World. She founded Eleven Places Theatre Company, and is currently writing a dissertation researching different methods used to develop new writing. She’s Lecturer in Performance Practices and Industries at the University of Reading. 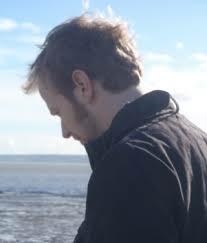 Tyler Keevil won the Readers’ Prize for Wales Book of the Year with successive novels. He won it for his debut novel, Fireball, and won it again for his second novel, The Drive. He has published short fiction in a variety of magazines and anthologies on both sides of the Atlantic – including New Welsh Review, On Spec,Transmission, Brace, Staple, and Planet: The Welsh Internationalist – and 2014 saw the publication of his collected stories, Burrard Inlet. He has won many writing awards including, most recently, the $10,000 Journey Prize. He’ll be contributing advice in several different areas, particularly concerning getting published and submitting to agents and editors. The team all have a connection to the popular Creative Writing courses at the University of Gloucestershire. You can learn more about studying at UoG from the official website or the UoG Creative Writing Blog. Nice to meet you all. This is an amazing blog with so much to offer. Thanks for sharing the knowledge and experience you have accumulated. Looking forward to more of your posts. Thanks, Jean! Welcome to the blog. There’s loads of great stuff on your site – inspiring!